The Charlotte Music Teachers Association (CMTA) is an event-oriented organization, hosting two main events every year: the Beethoven Composition Event and the Student Musician Certification Event. Click "About Us" to view our complete mission statement. 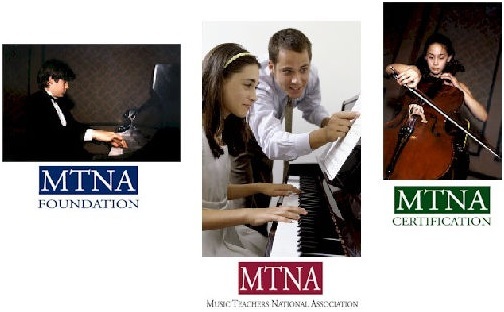 CMTA is affiliated with Music Teachers National Association and North Carolina Music Teachers Association. (Click on links below).